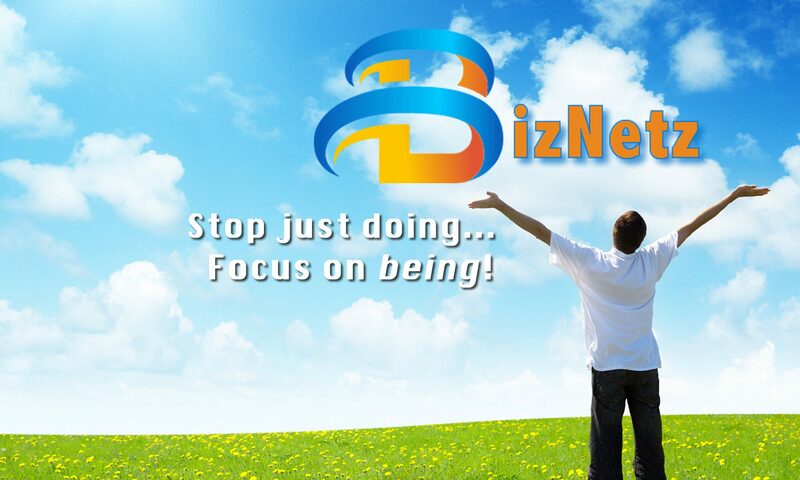 I’ve been Architecting Custom Software for Fortune 500 Companies for over 30 years. If you are about to buy a cloud-based, Software as a Service, or Off the Shelf solution- Don’t Do It!! What if you could have a great custom solution built around your organization, your team and your process, that works the way you do, that is 100% guaranteed to save you time and money? You can be the hero! 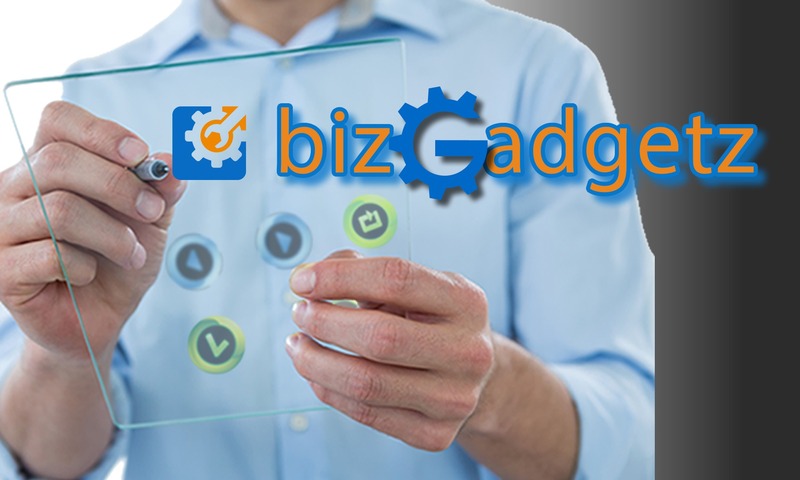 bizGadgetz is a solution that allows great teams like yours to get affordable custom software that optimizes your unique values while spending less, doing more, and transforming pains and problems into productivity and profits. Previous PostPrevious You can NOT do anything!